Hello, Monday, and hello to you, SPC reader! It's that time of the week once again where SuperPhillip Central's Favorite VGMs come out to play. This week, we're dealing with games that put you, the player, on a vast, exciting adventure! We'll start things off with a tune from The Legend of Zelda: Spirit Tracks, and then move on down to a song from The Legend of Dragoon. Next up, Baten Kaitos: Eternal Wings and the Lost Ocean provides us with a soothing harp-centered tune, while Tales of Vesperia delivers a tune from its own soundtrack. Lastly, an overlooked PS1 RPG, Threads of Fate, wraps this adventurer's edition of the Favorite VGMs up. Just click on the VGM volume name to hear the song, and click on this link to be taken to the VGM Database. Now, let's get on to the music! The Legend of Zelda: Phantom Hourglass introduced touch controls as the main means of controlling Link in the game. It wasn't the most stellar entry in the franchise, mostly due to forced return visits to the Temple of the Ocean King. 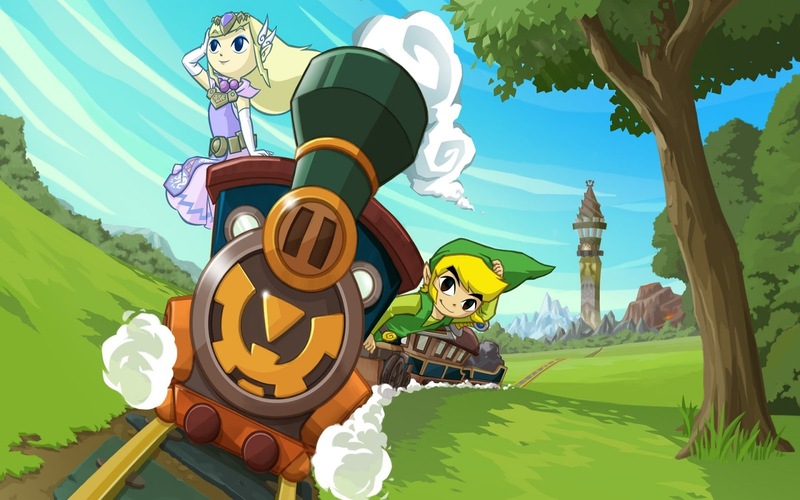 However, its sequel, The Legend of Zelda: Spirit Tracks very much was an improvement over its predecessor, implementing more complicated dungeons, less tedium, and a much better soundtrack. 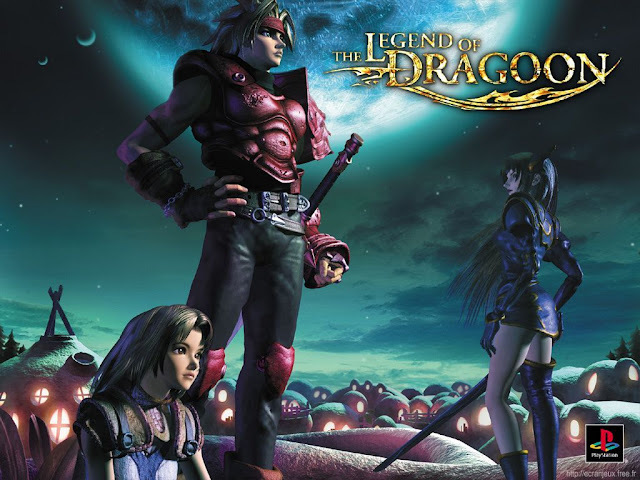 A JRPG from Sony that was seen as its answer to Squaresoft's Final Fantasy VII, The Legend of Dragoon is a series that fans greatly demand from Sony a sequel or follow-up to. Surprisingly, the only attention current-day Sony has given The Legend of Dragoon is a digital re-release in PS1 Classics form. 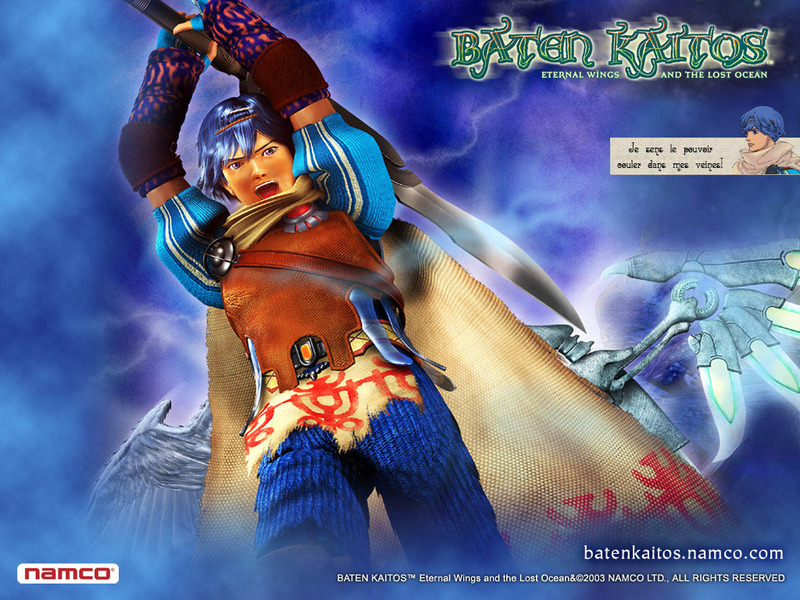 From a tense character theme, we head in a softer direction, full of heavenly-sounding harp with Between the Winds from the Nintendo GameCube exclusive, Baten Kaitos: Eternal Wings and the Lost Ocean. This soundtrack was composed by Motoi Sakuraba, best known for his work on the Star Ocean series and various Tales of games. Speak of the devil! 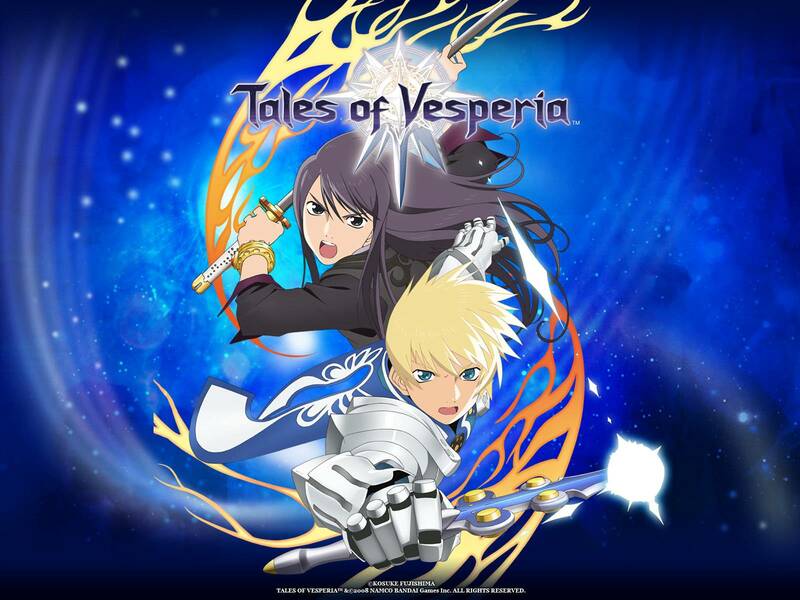 Yes, Motoi Sakuraba composed much of the music for this game, Tales of Vesperia as well. This Tales game is quite unique, as it launched exclusively on the Xbox 360 in the West, and it remained an exclusive over on this side of the world. A PS3 port occurred, but only Japan was blessed with it. To cap off this adventurer's edition of SuperPhillip Central's Favorite VGMs, we have a cult classic RPG from the original PlayStation, Threads of Fate. 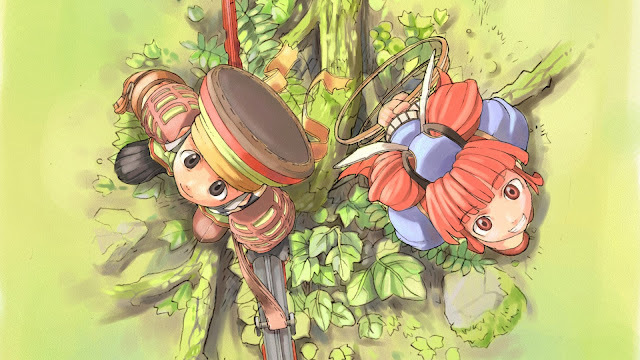 We get a mix of electronic and rustic instruments with Passing Through the Forest, a stellar and chill theme from the game.